Black soap is a powerful exfoliant that activates cell regeneration and absorbs toxins. Associated with Kessa massage gloves, it thoroughly eliminates all impurities and dead skin. 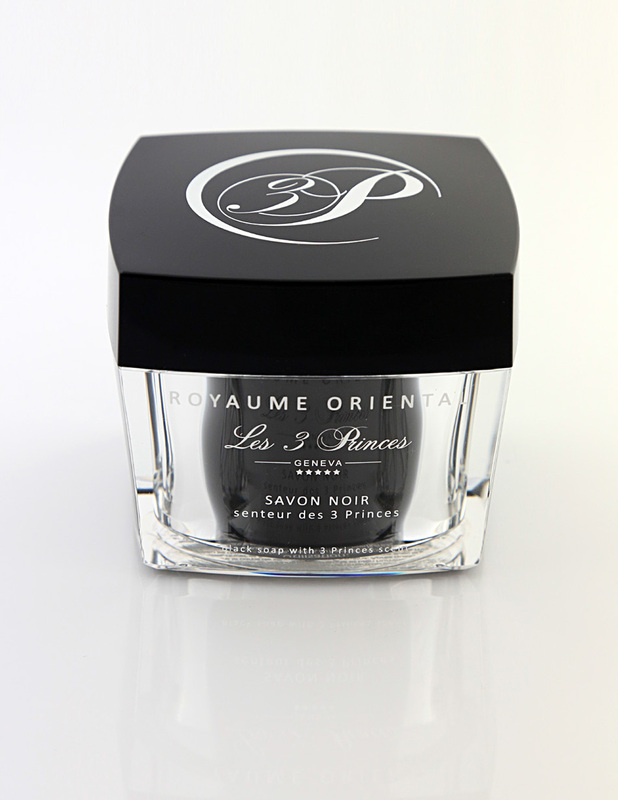 Restores soft and silky skin in the purest oriental tradition. Regular use tightens the skin and allows it to breathe. Its soft and creamy texture is suitable for sensitive skin and it can also be used as a daily soap. Recommended as peeling for acne and oily-prone facial skin. For face, body, in the hammam or under the shower. On a hot and humid skin, cover the body with black soap. After a few minutes, rinse and rub vigorously the body with a glove. The skin will get rid of all impurities and dead cells. Aqua, hydroxide potassium (mineral), argania spinosa oil.